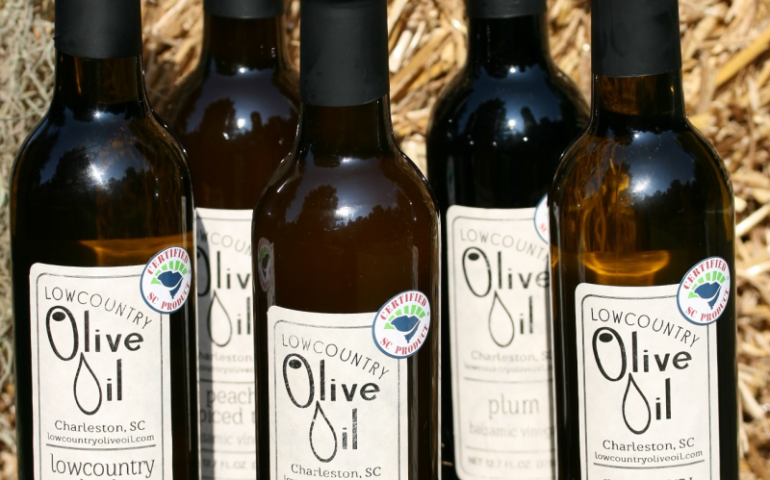 We sell & offer tasting of 65+ locally infused olive oils & vinegars & locally made pre-packaged gourmet foods.  View our multiple locations and hours online. 1 hour free street parking next to our Meeting St. store, plus free local shipping over $30.